Large factories and offices run canteens for their employees. The canteen personnel deployed have worked their way up the ladder, have minimum education and no formal kitchen or management course behind them. 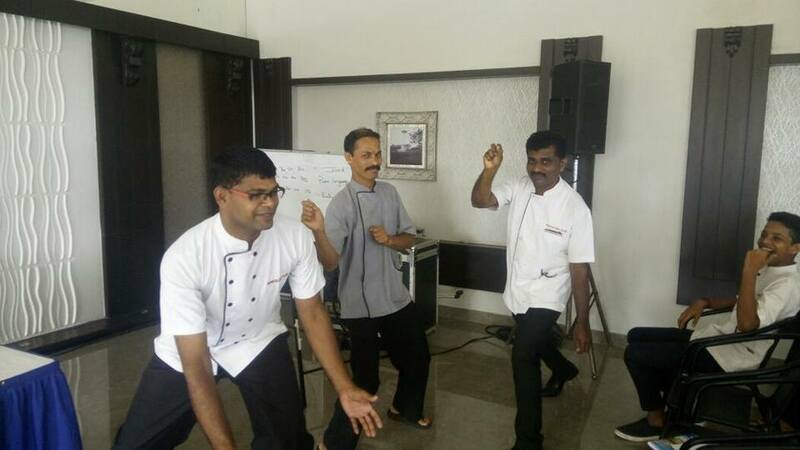 They are often middle-aged and set in their ways… HTI trains such personnel and upgrades their knowledge – management, hygiene, sanitation, costing and portion control. We also enhance their culinary skills by training them in international and domestic cuisines. Improve your team, impress your bosses and employees with KMT!